Medical Nutrition Therapy, often abbreviated as MNT, is an evidence-based medical approach to treating certain chronic conditions through the use of an individually-tailored nutrition plan. This nutrition plan is ordered and approved by a primary care physician and implemented by a Registered Dietitian. Why do I need Medical Nutrition Therapy? Diet is an important part of everything we do. Food gives our bodies and our minds the fuel to think clearly and execute daily tasks. At Dietitians at Home, we believe that everyone should see a dietitian every year, in the same way that you see the dentist or general practitioner every year. Diet affects every facet of our lives, from how we look, to how we feel, to how we sleep, to how we move, and even to how we think. With diet affecting our lives in so many ways, it’s important to have regular check-ups and interventions with a dietitian to assure that your diet is in good condition in the same way that you have check-ups and interventions with a doctor to make sure your body is in good condition. MNT can play a life-changing role in reducing complications associated with certain chronic conditions, such and Type 2 Diabetes and Chronic Kidney Disease (CKD). 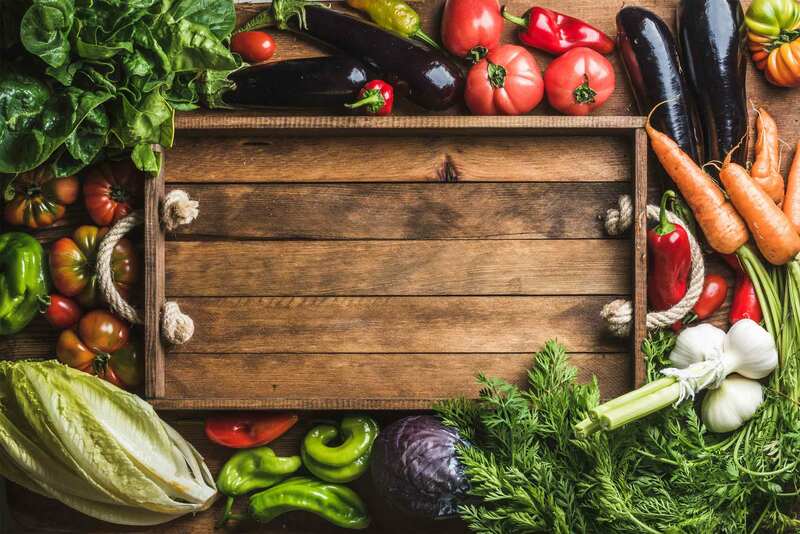 Our dietitians use the Academy of Nutrition and Dietetics’ Evidence-Based Nutrition Practice Guidelines to counsel patients on lifestyle changes and self- management skills. What happens during a dietitian visit? During MNT interventions, dietitians counsel patients on behavioral and lifestyle changes required to positively affect long-term eating habits and health. Every dietitian visit includes both an assessment and an education portion. During the assessment, dietitians perform a kitchen inspection, evaluate the patient’s physical state, and assess overall nutritional needs. During the educational portion, dietitians will take the information they've gathered in the assessment and provide patient-centered goals and individualized nutrition recommendations. Together with the patient, dietitians plan and implement nutrition interventions that meet patient needs and establishes a plan for positive change. Are you or your patients eligible for Medical Nutrition Therapy (MNT)? Check out some of our work from all over Chicago!